The dual SIM support is interesting for a couple of reasons. However, Google appears set to improve dual-SIM in the upcoming Pixel 4. This is news and it's not; the Pixel 3 line is technically dual-SIM, but the functionality is disabled in most markets. Never mind the fact that eSIM support is very limited in the United States and the rest of the world, the Pixel's Dual SIM mode is one that goes back to the early 2000s. There is also DSDA or Dual SIM, Dual Active, which requires two different radios and allows the SIMs to be used simultaneously - but the smartphone industry mostly uses DSDS for dual SIM support on handsets. While you can have the settings on the eSIM and an installed SIM card from two different carriers, the one that is inactive cannot receive calls or texts. What most dual SIM Android phones and the 2018 iPhones use is Dual SIM Dual Standby (DSDS). Speculation is rife that Google could be working on more affordable versions of the Pixel 3 lineup, likely to be called the Pixel 3 Lite and Pixel 3 XL Lite. 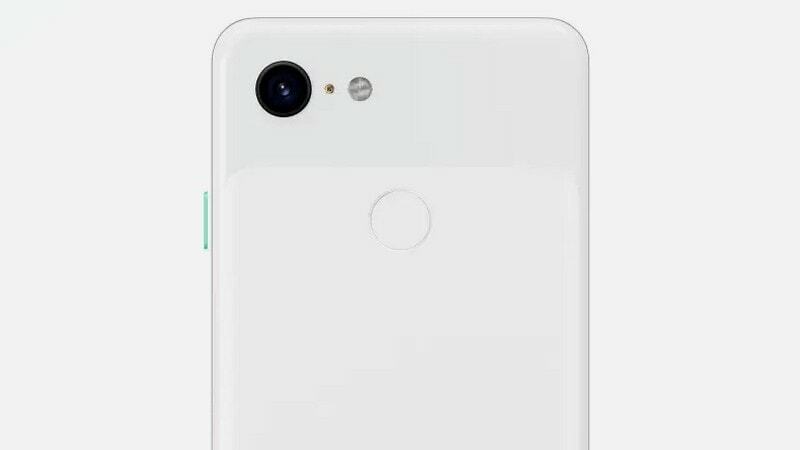 The Googler seems to suggest that this year's Pixel phones, which will run on Android Q, of course, will have DSDS dual SIM functionality. With this feature, both the SIM card slot and the eSIM inside the iPhone (except for China, where the iPhone has a Dual SIM tray) can be active at the same time, allowing you to engage in a voice call on one, and a text on the other. The most common is Dual SIM Dual Standby, wherein both SIMs are registered on the network at once, and both can receive calls / SMS, but generally only if the other SIM isn't already being used for that objective. Interestingly, the same commit stated that the dual SIM capability can be enabled on Pixel 3 devices, even though it's only for dogfooding.